Game day is here! 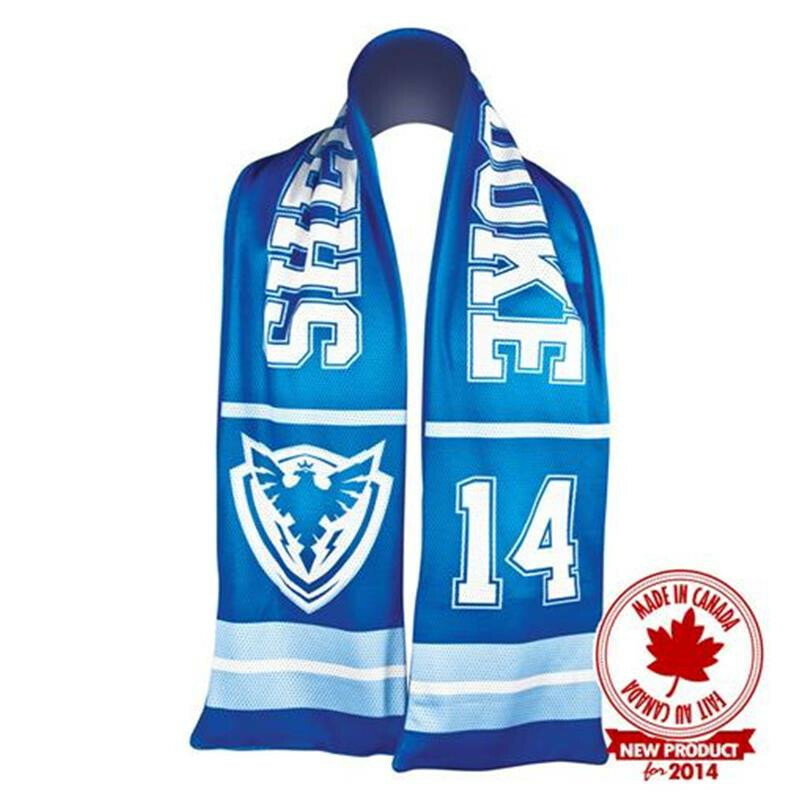 Flash your team colors with our new full sized mesh-lined Jersey Scarf! Fabulously lined with 100% anti-pill polyester polar fleece. Your logo will be displayed in a very visible way! We sublimate our jersey with any design and in full vibrant color. 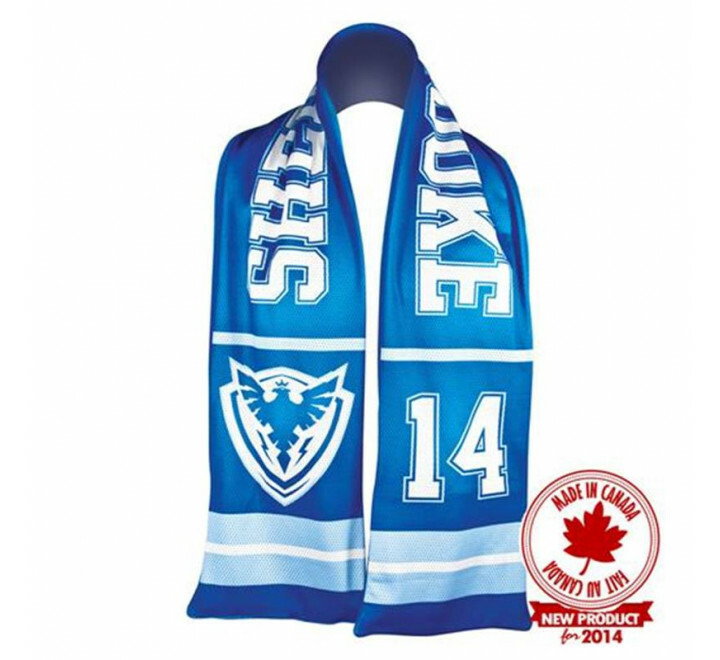 This scarf is soft, comfortable to wear, breathable, lightweight and machine washable. Raising brand awareness is easy with these low minimums. Makes a great giveaway for Fall and Winter events. BONUS FEATURE - comes with inside pockets to warm your hands or to keep your essentials safe. Proudly made in Canada !